"You beat the island. You beat my father. So fight Oliver, get up and fight back". 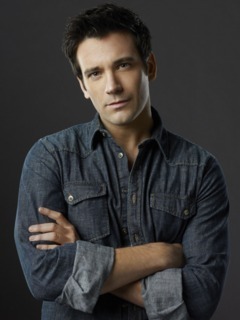 Thomas "Tommy" Merlyn (c. February 1985—May 15, 2013) He was the son of Malcolm Merlyn and the late Rebecca, a 28 year old former billionaire "trustafarian", the best friend of Oliver Queen, the ex-boyfriend of Laurel Lance, and the former crush and the older paternal half-brother of Thea Queen. When Tommy first appears in the series, he comes across as a light-hearted, cheerful, carefree, and laid back individual without a care in the world, due to his financial access being nearly limitless. He tries to get Oliver to rejoin the party scene, picking out girls for him and taking him around town. However, his affection for Laurel was slowly changing him into a more responsible individual. When his father cuts off his trust fund, he became angry, but then becomes more resolved in his desire to change. 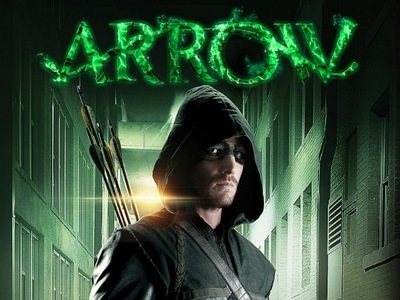 He applies himself more in his relationships with Laurel and Oliver, and gets a job running Verdant. 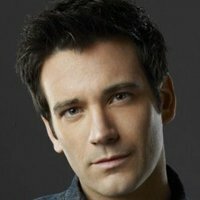 He was bitter towards his father, who he perceives as power and money hungry, and uncaring, especially due to the fact that Malcolm left Tommy for two years after Rebecca Merlyn, Tommy's mother, was killed. Their relationship improves a bit after Malcolm was nearly killed by Deadshot. He was thrown into a sea of confusion when it was revealed to him that Oliver is The Hood. He finds that he has problems trusting Oliver, whom he says he doesn't know anymore, and later quits the night club saying that he has too much self-respect to continue running Oliver's front when his best friend doesn't even trust him. Tommy then went to his father to find work. It is implied that his later distrust of Oliver partially stemmed from jealousy and anger, as the Oliver he knows now is a far better person than he thought he would be. In his final moments, he admitted to the inferiority complex he was feeling, reconciled with Oliver, and they became best friends again before he died.